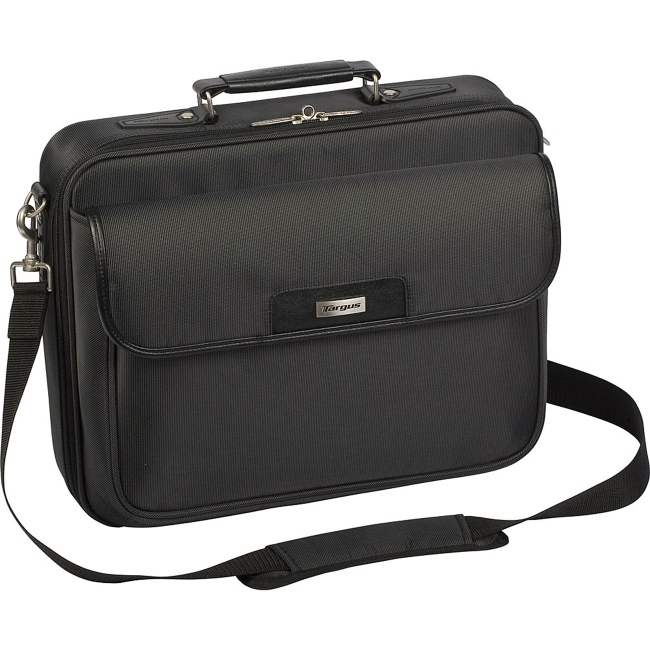 The Targus Zip-Thru 15.4" Traditional laptop case is designed to help you clear airport security without removing your laptop from your case.This 15.4" clamshell case splits down the middle, isolating the laptop on one side to allow for clear x-ray scanning. The Zip-Thru Traditional case is lightweight. In addition, the case includes a spacious exterior file pocket with phone sleeve, pen loops and key clip, and interior pockets with room for files, mobile accessories, business cards and more.